The ultimate goal of this project is to provide a comprehensive collection of Node.js bindings to the API of OpenCV and the OpenCV-contrib modules. An overview of available bindings can be found in the API Documentation. Furthermore, contribution is highly appreciated. If you want to get involved you can have a look at the contribution guide. 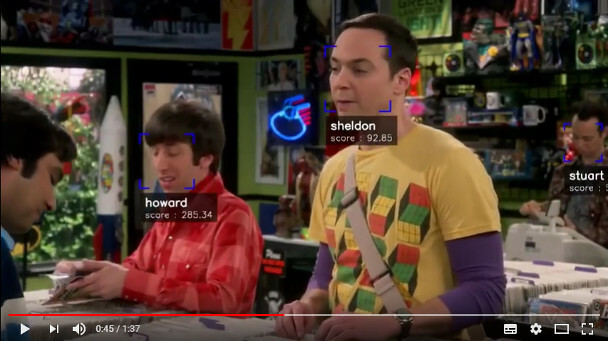 Check out Node.js + OpenCV for Face Recognition. 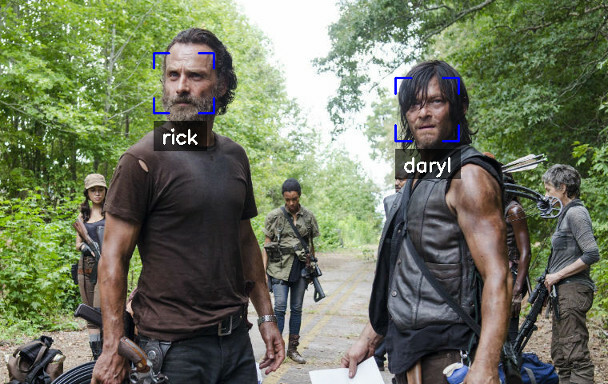 Check out Node.js + face-recognition.js : Simple and Robust Face Recognition using Deep Learning. 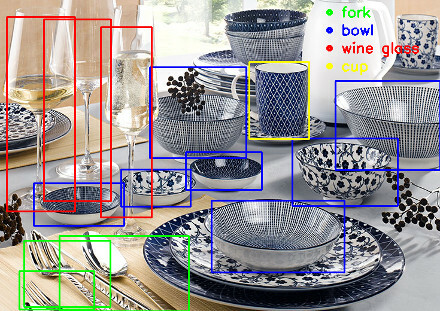 Check out Node.js meets OpenCV’s Deep Neural Networks — Fun with Tensorflow and Caffe. 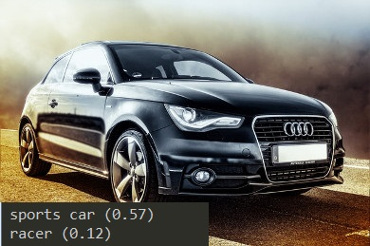 You can customize the autobuild flags using OPENCV4NODEJS_AUTOBUILD_FLAGS="". Flags must be space-separated. 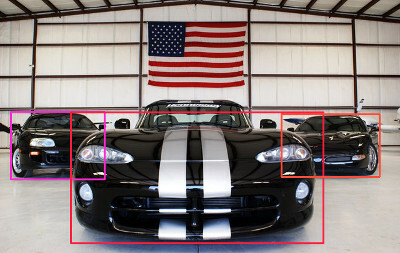 This is an advanced customization and you should have knowledge regarding the OpenCV compilation flags. Setting up OpenCV on your own will require you to set an environment variable: OPENCV4NODEJS_DISABLE_AUTOBUILD=1. You can either install any of the OpenCV 3+ releases (note, this will come without contrib) or build OpenCV with or without OpenCV contrib from source on your own. On Linux and MacOSX the library should be installed under usr/local (which is the default). Note: Restart your current console session after making changes to your environment. If you are running into issues also check the requirements for node-gyp specific to your OS: https://github.com/nodejs/node-gyp. Note: The aforementioned Docker image already has opencv4nodejs installed globally. In order to prevent build errors during an npm install, your package.json should not include opencv4nodejs, and instead should include/require the global package either by requiring it by absolute path or setting the NODE_PATH environment variable to /usr/lib/node_modules in your Dockerfile and requiring the package as you normally would. 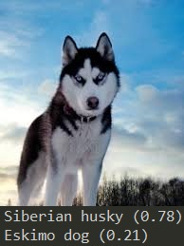 Different OpenCV 3.x base images can be found here: https://hub.docker.com/r/justadudewhohacks/. Any native modules, including opencv4nodejs, must be recompiled to be used with NW.js. Instructions on how to do this are available in the [Use Native Modules] (http://docs.nwjs.io/en/latest/For%20Users/Advanced/Use%20Native%20Node%20Modules/) section of the the NW.js documentation. The async API can be consumed by passing a callback as the last argument of the function call. By default, if an async method is called without passing a callback, the function call will yield a Promise. 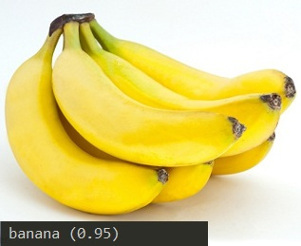 Check out the TypeScript examples. Since version 4.0.0 was released, external memory tracking has been enabled by default. Simply put, the memory allocated for Matrices (cv.Mat) will be manually reported to the node process. This solves the issue of inconsistent Garbage Collection, which could have resulted in spiking memory usage of the node process eventually leading to overflowing the RAM of your system, prior to version 4.0.0.